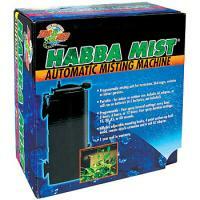 Programmable misting unit for terrariums, bird cages, aviaries or indoor gardens. 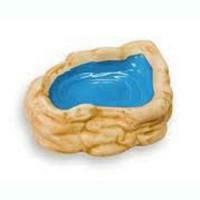 Virtually indestructible, smooth non-porous surface that won't harbor bacteria. 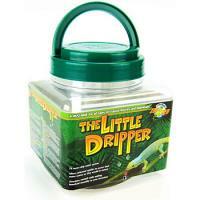 Simulates natural rainfall and provides humidity for captive reptiles. 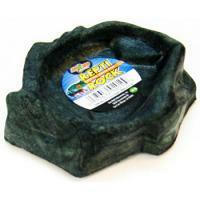 The first instant terrarium water conditioner. 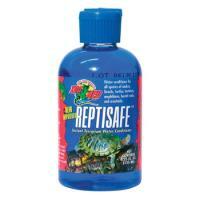 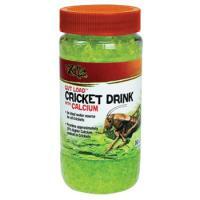 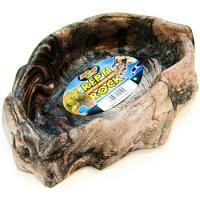 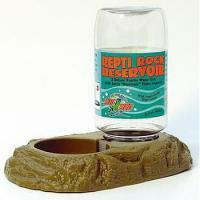 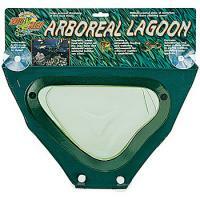 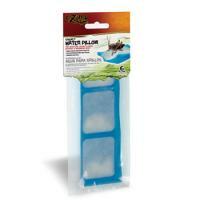 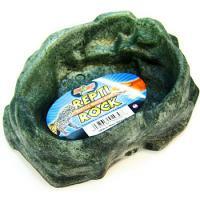 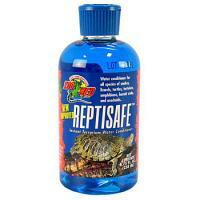 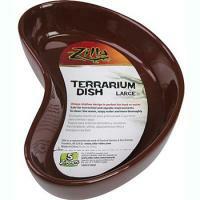 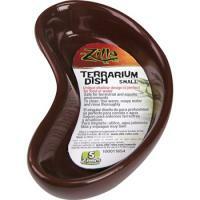 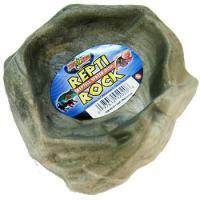 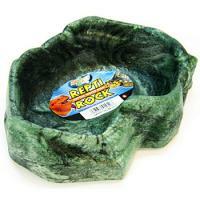 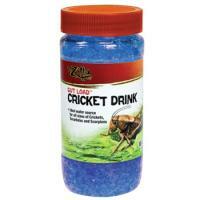 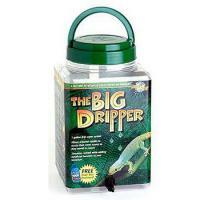 Great for reptile water bowls, chameleon drip water systems, amphibian enclosures and aquatic turtle tanks.